Earlier this summer, Dwyane Wade revealed that he would retire after the season. This is pretty unfortunate, as he continues to play on a very high level. Wade played his last game in his hometown of Chicago a couple of weeks ago, a city that also is the home of the greatest of all time, Michael Jordan. 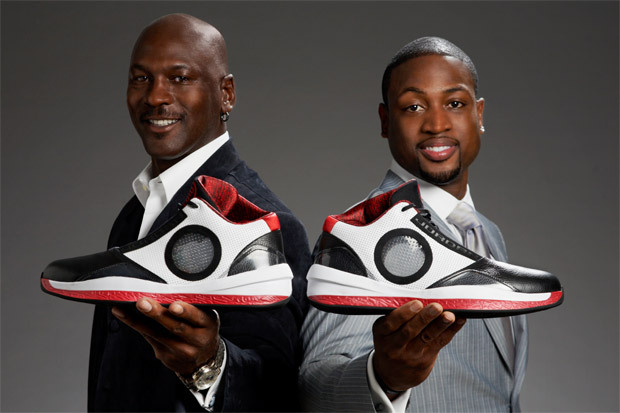 Before the game, Wade recalled an incredible Michael Jordan story from his rookie season. He was so eager to play against Jordan, even though he was injured, that he had to pay the price afterwards. “I wasn’t going to play because I had hurt my wrist,” Dwyane Wade said. On 12/29/03, DWade scored 10 pts in United Center debut: "I wasn’t going to play because I had hurt my wrist. I saw Jordan the night before. He’s like, ‘I can’t wait to see you play.’ And I was like, ‘Welp, guess I’m playing.’ And then I end up being in a cast for like 2 months."